Looking to book a private jet to Monaco? Get to know more about the city, where to go, and what to do first! 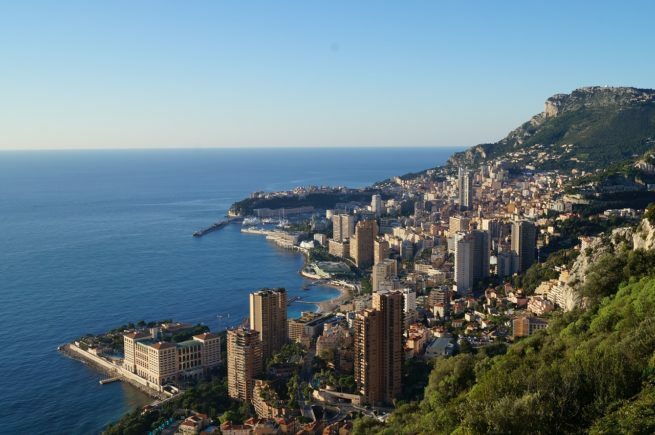 Famous for the Monte-Carlo casino that supported the economy through hard times, Monaco also features many more beautiful sites, shopping areas, and events to visit while there. Monaco features some of the most famous views, palaces, and cities in one of the wealthiest but smallest countries in the world. Home of the former Princess of Monaco, Grace Kelly, this country boasts a superb location between the French and Italian Riviera’s. Brush up on your French, the national language, and visit the wonders of Monaco and Saint Tropez. Don’t forget to book a Private Jet to Nice Cote D’Azur or Cannes, or fly by private helicopter to the Monaco LMNC Heliport. See the royal palace where the Prince of Monaco lives and the homes of his sisters nearby. Walk down the famous Monte-Carlo raceway and see for yourself the drastic curves and impeccable scenery of one of the most difficult Formula 1 race tracks. Visit Le Centre-ville of Monte-Carlo, where the famous Grand Casino and Hotel de Paris is located, and find an array of gelato stores, parks, and beautiful architecture to explore. Take the train to neighboring cities like Èze or in France and Ventimiglia in Italy to immerse yourself in different cultures just a short train ride away. Monaco is home to a wealth of upscale shopping centers, extravagant yachts and a variety of attractions and events. Not sure what to do, or where to go in Monaco? You can start out with these great tourist attractions and luxury shopping. The walk to Place du Palais is a little trying, but the view is well worh the climb. Plus, once you get there, there is a tourist train that can take you all around Monte-Carlo, but the real sight is the palace. Take a tour and see what it’s like inside. 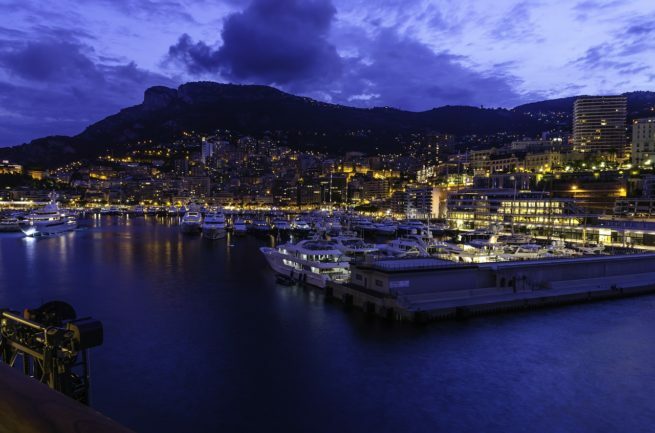 This port is well-known in Monaco for its size and the surrounding area. There are many restaurants and shops by the harbour so you can enjoy a meal with a view, or just stroll around day or night. When using our Air Charter Monaco, you can arrive at the following airports and heliports to reach the Monaco and the French Riviera. Monaco does not have an airport, however, it does have one of the nice heliport facilities in the world. Request a Quote or give us a call at 1-888-987-5387 to speak with one of our Monaco Private Jet Charter representatives for your next luxury vacation, business trip, or special event.